Stop Posting Pictures of Dead People! 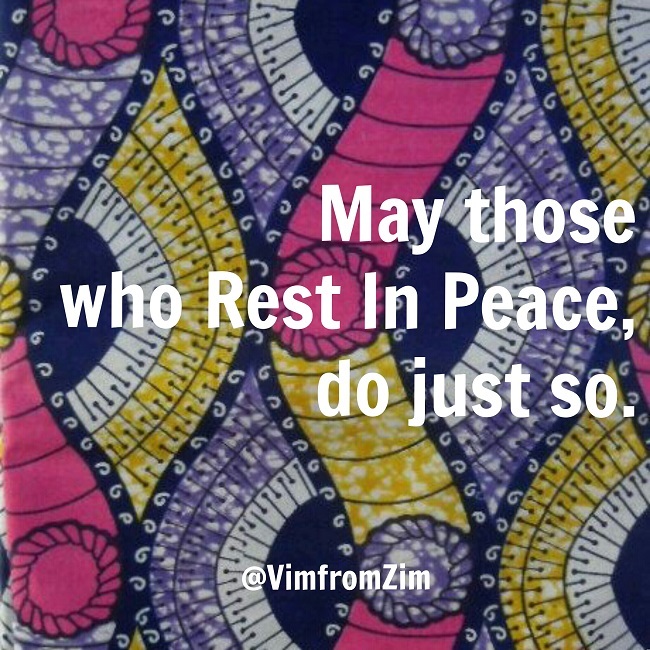 I don’t know when it became okay to share the images of dead bodies in mainstream media or social media. I remember back at varsity having to hide in a corner of the library at UCT (University of Cape Town) because I’d come across the edition of Time magazine that had Saddam Hussein’s sons’ bodies splashed on the front cover. I had to hide in a corner of the library for 15 minutes to get my crying under control. Listen, I was no Saddam sympathiser, not by a long shot…instead what was going through my mind was that nobody’s mother or family ever had to have such graphic proof of the death of their loved ones. Yes, even if these people were linked to individuals who committed heinous acts and injustices themselves. Now I must open up Facebook timeline and Buzzfeed to see images of the drowned Syrian brothers. Give me strength. Have we become so unfeeling of the horrendous plight of Syrian refugees (and all refugees across the world) that we, as a global society, need this tragic image seared into our retinas to “get it” and feel sympathy. We are getting more and more desensitised to this. We lose the very essence of our humanity if such images don’t upset us. I remember growing up and watching the news on ZBC with my parents, even then if they were about to show something upsetting they’d always give you a head’s up by announcing “The following images are not for viewers with a nervous disposition” and then my Dad would promptly turn off the tv. Now I just feel there’s absolutely no warning. There I am scrolling through my timeline and “BAM” there’s the image of a dead body. No man, we can do better than this. The unforgettable aeriel picture of Haiti after the earthquake, showing all those dead bodies piled up along one street still haunts me to this day. But I didn’t need that picture to tell me how bad it was and to have me sympathise with Haitians and lend my support – all that picture did was render me feeling useless and quite hopeless. I pray for a return to bestowing dignity to the dead. Previous PostRomanticising Colonial Rule? Psssh, in your Wildest Dreams!